We, as humans, can get them and our dogs and cats can get them as well. If you know anyone who has had kidney or bladder stones in the past, you’ve probably heard the stories of how painful it can be! 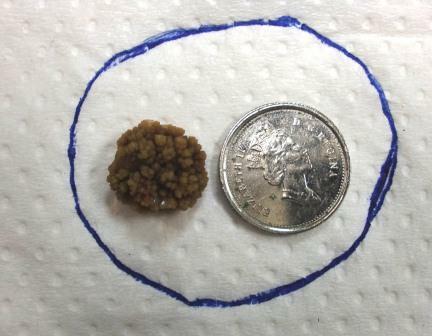 In humans, kidney stones seem to be more common, however in animals, it is more common to see bladder stones. It seems the frequency of seeing these urinary tract stones has been increasing in the last few years. When a patient develops crystals in their bladder, these crystals combine further to form larger structures called stones. Stones and crystals act like tiny shards of glass and can cause a plethora of damage to the walls of the bladder. The stones become an area for bacteria to hide, predisposing our animals to urinary tract infections. Stones come in a wide variety of shapes and sizes, and we have seen a variation between one baseball sized urinary tract stone taking up the entire bladder, to dozens of tiny stones, and everything in between. The acidity of our pet’s urine is directly related to the formation of crystals and stones. They begin to form when the pH is abnormal, either too high or too low (too acidic or too basic!). The pH is altered by the food our animals eat. The majority of stones form because of the food our animals are eating. Minerals from their diet combine to form crystals. Poor quality diets, human food and even some animals or some breeds, much like some people, are predisposed to forming urinary tract stones. For example, Dalmations have a genetic predisposition to forming certain types of stones. Ever wonder why we often recommend looking at an animals’ urine? We are looking for many abnormalities in the urine: crystals, bacteria, white blood cells, etc., etc! If we see crystals, we recommend having an x-ray done of their bladder to see if there are also stones present. No stones? Then changing the diet is the most important thing we can do to prevent further crystal, and therefore s tone, formation. If there are stones in the bladder, we typically recommend surgical removal since the majority of time there are multiple stones which are all too large to be passed with the urine. 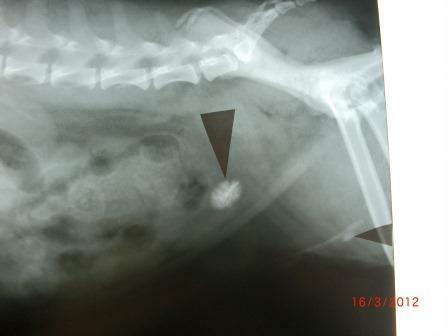 The relief felt by the animal after removing the stones is immeasurable! It also removes the hiding places for bacteria, so we can treat their urinary tract infections. This is an emergent situation as patients can deteriorate quickly and death can occur within 24-48 hours! This is a similar syndrome to the ‘blocked cat’, which can develop due to a mucous plug or stones as well. 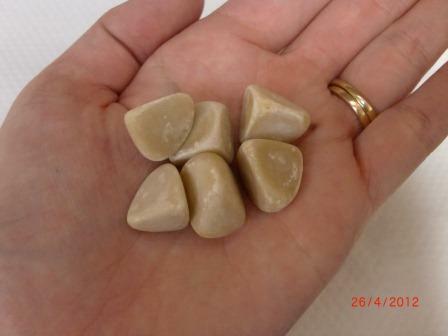 These animals need fluids to decrease the toxin levels in their bloodstream, an x-ray to confirm where the stone is, their urinary bladder drained, the stone pushed back into the bladder using a urinary catheter and water pressure, and finally the stones can be removed from the bladder. Once the stones have been removed or the patient has been “unblocked” it is important for this patient to remain on a veterinary recommended food to help prevent recurrence! We are entering the age of animal medicine where lithotripsy is just being introduced in specialty facilities. Lithotripsy is the process of breaking the urinary tract stones using a laser threaded into the bladder. It is an exciting development which we hope will become as common in animals as it is in humans.